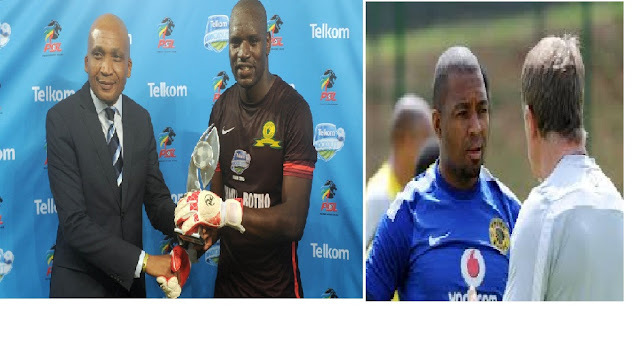 iDiski - Soccer Blog and Football News PSL news Dennis Onyango in number 10:Where does Khune Rank in the world? Dennis Onyango in number 10:Where does Khune Rank in the world? Dennis Onyango rank number in the world and he is better than world goalkeepers that plays for the bigger teams like FC Barcelona, Sevilla and Napoli etc. 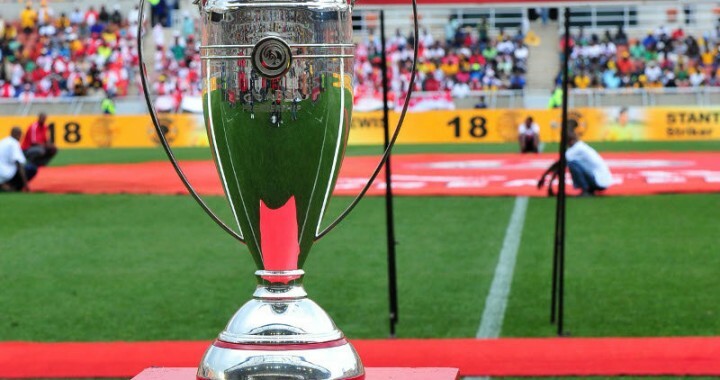 Itumeleng Khune is considered as the best goalkeeper in PSL by many fans but he is nowhere to be seen in the list.